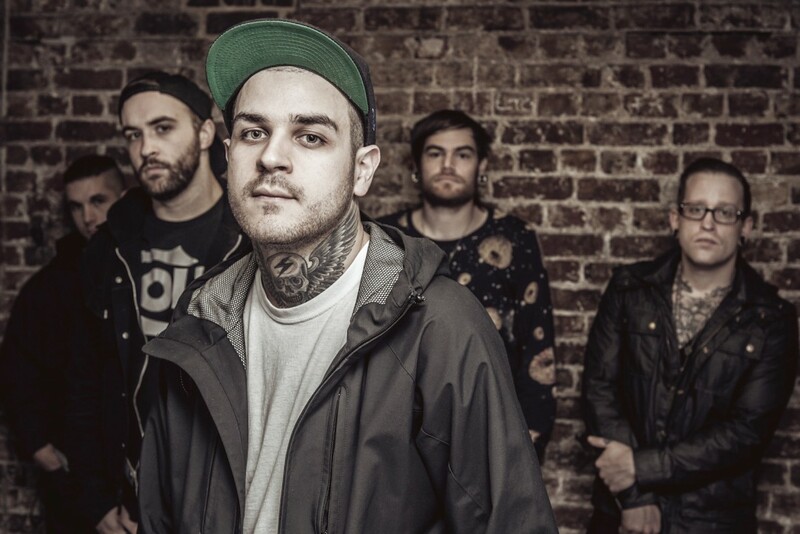 Emmure have reportedly changed, or hidden, the title of their song "Bring a Gun To School" off their forthcoming Eternal Enemies album. Victory Records pre-orders of the album used to have the title listed as "Bring a Gun To School," but now list the track as "Untitled." Tellingly, the album also has a song called "Free Publicity." Recently, former Emmure guitarist Ben Lionetti threatened the band with legal action if they released the track with that title.